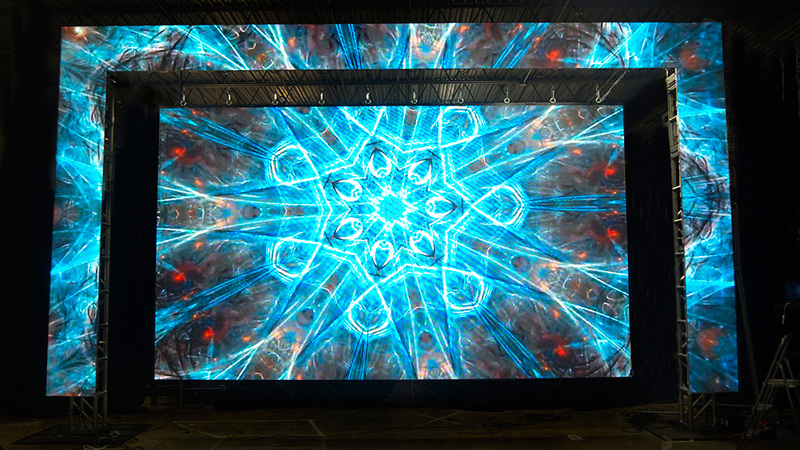 Awe-inspiring, Ultra High-Definition Modular LED Video Walls deliver jaw-dropping reactions from your audience. ABCOMRENTS brings memorable experiences to its clients with manyLED display products for the Rental & Staging Industry as well as for Permanent Installation Spaces. State-of-the-art quality, durability, service & support help our products stand out from the competition and drive them to be asked for by name. We proudly offer numerous LED Solutions. If you would like to rent, purchase or integrate, please contact us for a full service solution! 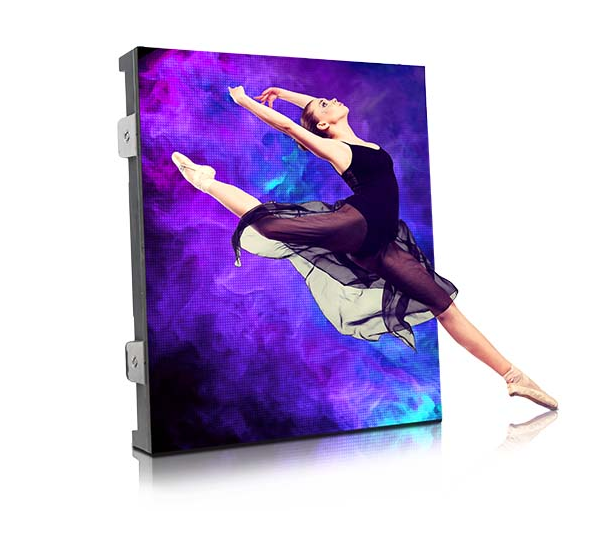 ABSEN X2v LED Display – The shape that makes sense! 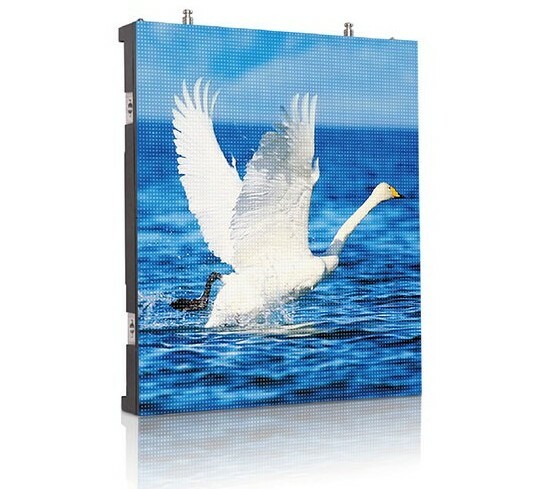 ABSEN A3 Pro LED Display – Rental Industry Workhorse. 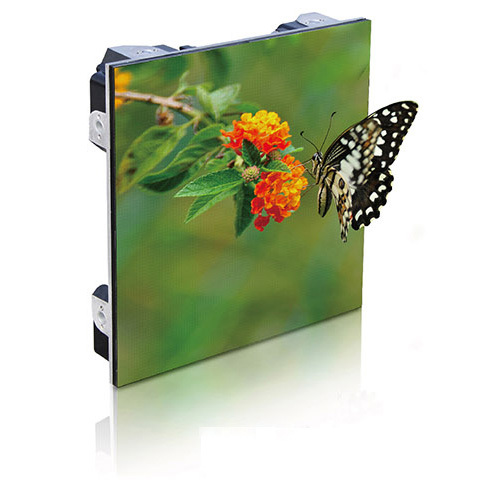 With these LED Tiles being so lightweight and mobile, we have developed many solutions for mounting them. Although flying these tiles is the most efficient method of mounting, we do have a number of other solutions as sometimes clients have venue and space constraints. Reach out to us in regards to your specific requirements and we will build the solution tailored for you! 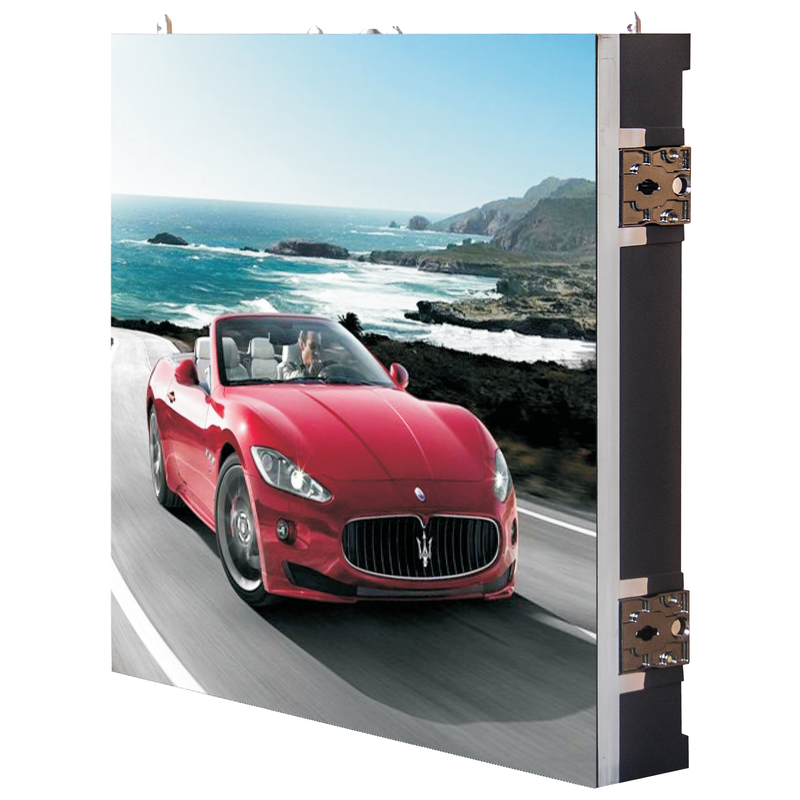 Video Wall Specialist today to inquire about our Absen LED display rentals!